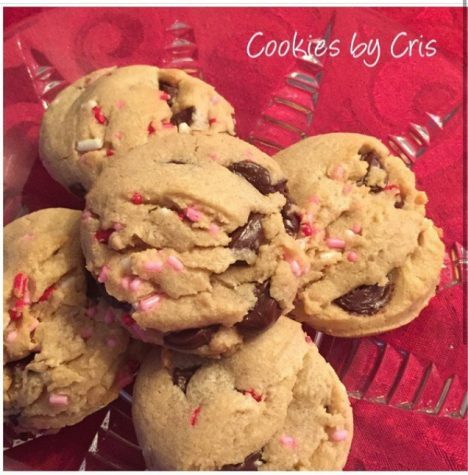 Do you have a sweet tooth…do you LOVE to bake in your free time? Are cookies, creams, and cakes your kryptonite? If this is you, then read on! Westlake has all sorts of talent and several small businesses run from people’s own houses. 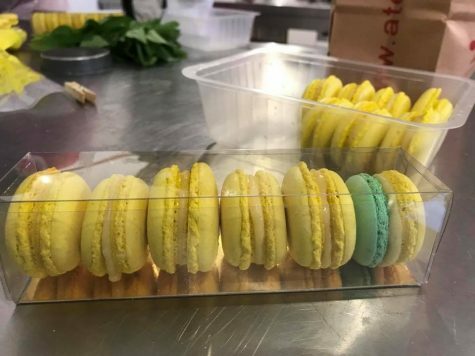 If you’re an avid recreational baker looking to expand your horizons, or are just here for the incredible recipes, look no further. 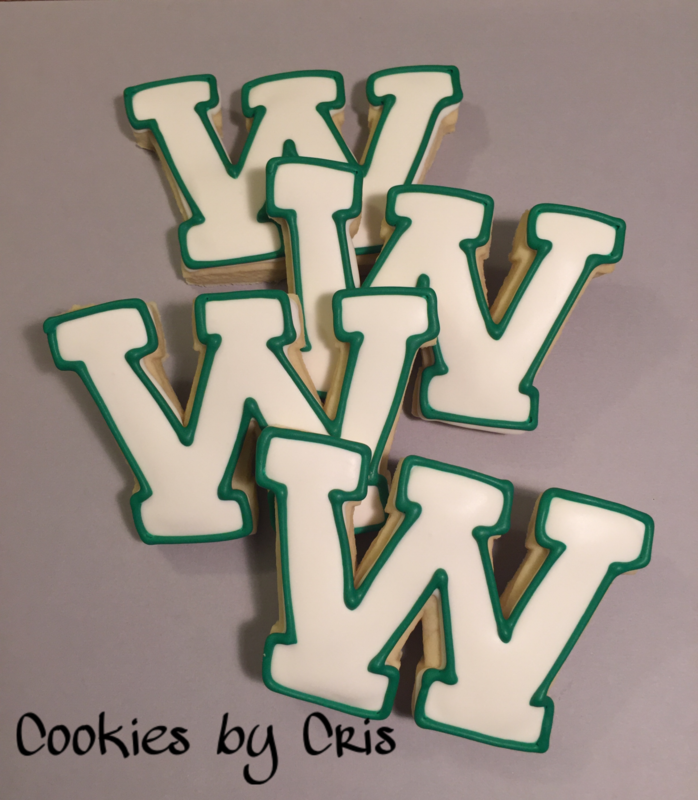 We contacted Cris Kennedy of the local renowned Cookies by Cris LLC and Chad Sargent, still only a WHS student, who have honed their talents…in baking! With a combination of social media, hard work and grit, demand, and high quality product, entrepreneurs of any age can take off. Chad Sargent bakes and cooks all sorts of delicacies. Although he’s not engaged in a full time business (he is in high school, after all, and we all know you don’t get too much free time after homework! 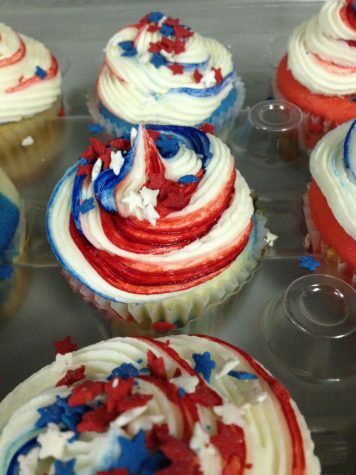 ), he has profited off of his specialty of cupcakes when friends and family have ordered them for special occasions. Some of these include the 4th of July and even an engagement party. …and another recipe from Chad! 1) Mix the butter on a low speed, slowly adding the powdered sugar, about half a cup at a time. 2) Once all the powdered sugar has been incorporated, add the salt and milk. Mix. Depending on how soft your butter was, you may need to add a little more/less milk to reach desired consistency. 3) Add the vanilla extract, and mix. 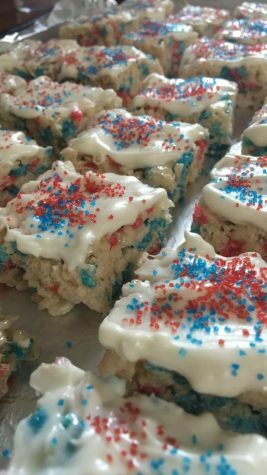 If you plan on dying the frosting, using clear vanilla is best for a purer color, but tastes worse than pure vanilla, so I usually use half a teaspoon of clear vanilla extract and half a teaspoon of almond extract. We visited the Isle of Palms when we went to Charleston and I found myself wishing we had stayed there where it was so nice and peaceful. It looks like you had a great time.